Whether it’s an unexpected mishap at sea or damage from a storm, the best way to protect your valuable boats and other marine equipment is with an insurance policy from Simpson’s Insurance Agency, Ltd. (Siabz). 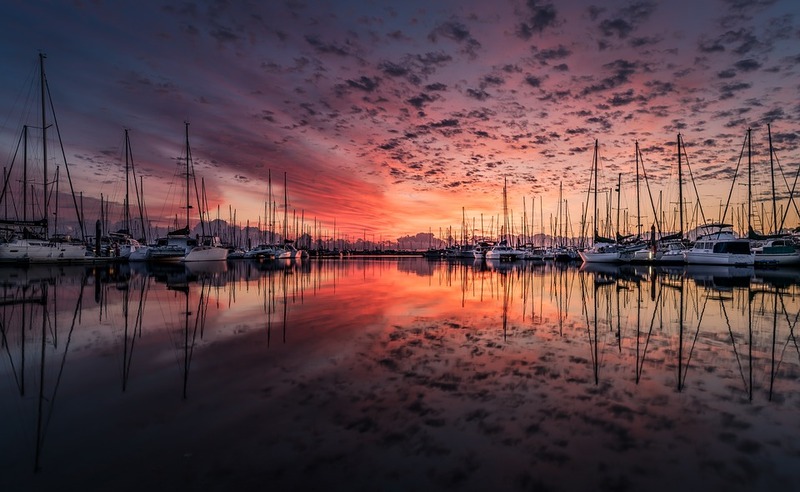 The comprehensive marine coverage insurance policies offered by Siabz provide protection for watercraft of all kinds, including small personal boats, fishing dories, pleasure craft, cargo ships, and yachts. Big or small, Siabz has a comprehensive marine coverage insurance policy to meet your needs. Marine insurance offered by Siabz includes coverage for the loss of your vessel, including parts such as outboard motors and other accessories. Marine insurance also provides coverage for damage to your boat caused by just about any reason, including collisions at sea, theft, fire, and even sinking. Siabz’s full range of marine insurance products also provides coverage for bodily injury accidentally caused to another person as well as damage caused to another boat or related property. And for cargo vessels, the marine insurance also provides coverage for damage to or the loss of goods being transported aboard your vessel as well as cargo in transit from one warehouse to another. For more than 30 years, Siabz has been helping Belizeans achieve peace of mind and protect their hard-earned valuables with comprehensive and affordable insurance policies backed by some of the biggest names in the business. Siabz is headed up by Abel Simpson, known throughout Belize as “Mr. Insurance,” and Siabz has four convenient locations throughout the country to better serve you. Siabz does not sell one-size-fits-all insurance policies. Simply come on down to one of Siabz’s convenient offices in Belmopan, Punta Gorda, Belize City, or San Ignacio and speak to one of our friendly insurance agents. Together, we’ll work out an insurance policy that provides comprehensive coverage at a price that you can afford. Don’t risk your valuable boat and other marine equipment! With a marine insurance policy from Siabz, you can breathe easy knowing that you will be completely covered in case of an accident, criminal act, or storm. Whether you own a pleasure boat or your marine vessel is an essential tool for your livelihood, Siabz can provide the right coverage for the right price. And since all of Siabz’s insurance products are backed by the Guardian General Insurance company, you can rely on prompt payout and resolution of your claim if something unfortunate does occur with your marine vessel. Protect your boat today with a marine insurance from Simpsons Insurance Agency, Ltd.